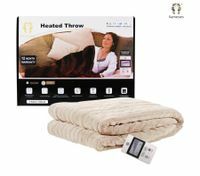 When you go online shopping in Australia for blankets, make CrazySales your first stop for bargains! Nothing beats having a cozy night. 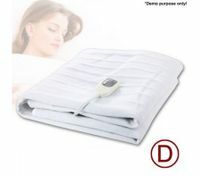 Blankets will make sure that you get a warm night that you deserve wherever you are in Australia. 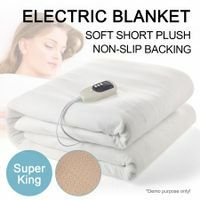 For cold winter nights, electric blankets will just be the best night buddies you can ever find. They offer the warmest sleep you could ever want during those long chilly nights. There are even warm woollen or knitted throws and rugs that you can consider for your overall cozy night experience in bed. 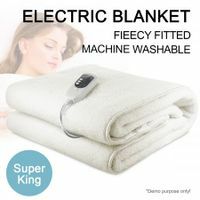 On the other hand, you can consider lighter fleece blankets to give you just the right amount of warmth. At CrazySales, you will never really run out of great choices on blankets. From electric blankets to wearable fleece blankets, you can find them here. And what is even great news for you is that our selection of blankets comes in various colours to match whatever your bedroom theme and color scheme is. 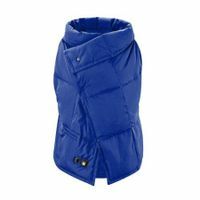 Plus, they come in different sizes to fit various bed sizes. 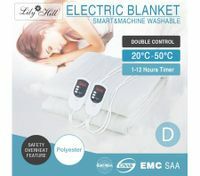 We also have all-in-one blanket packs and outdoor blankets. 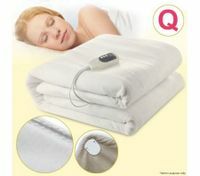 So now, there really is no point for you to suffer sleepless, cold, and uncomfortable nights. 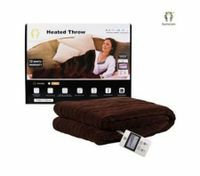 With our unbeaten prices on blanket selections, you must put one in your cart today and let us deliver these blankets right at your doorstep. 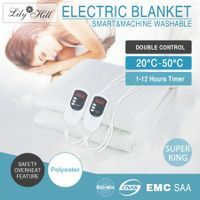 Be sure to catch our new specials on blankets! 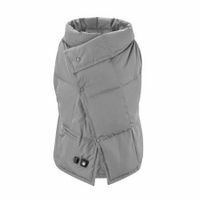 We buy our products directly from the manufacturer's door to pass the deals direct to you. 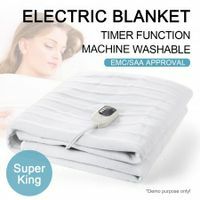 When you buy blankets at CrazySales, you'll get the lowest price on top brand products. We use fast, cheap shipping to get you your order. 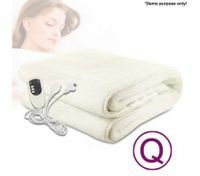 If you're not completely satisfied with your blankets, then just send them back to us within 30 days for full store credit. Join over half a million happy customers at CrazySales, Australia's fastest growing online shopping site. With our secure online shopping technology, your purchase is completely safe. And with our CrazyPoints shopping reward system, the more you buy, the more you save!